"Professional installation, quality products and quick service"
"Are you looking to give your driveway or patio a fresh new look? You might want to look at EP Henry pavers. First and foremost, pavers are several times stronger than concrete and more durable asphalt." "Then there is selection. No matter the style or color of your home, there is a paver that will perfectly complement it. 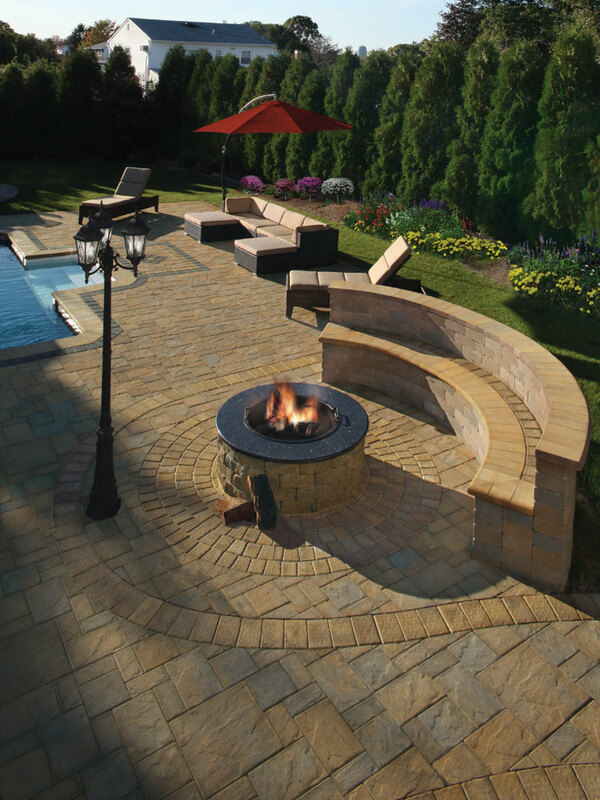 EP Henry offers pavers in an array of styles, shapes, textures and colors to transform your outdoor living space into the envy of the neighborhood." EP Henry offers a large selection of quality Pavers for any home. Many of their products are gentle on the foot and easy on the eyes. All of your family members will love any addition that you create using EPHenry pavers. Check out some of their pavers below. If you would like more information about our partnership with EP Henry, fill out our contact form here or click the picture below to go to their website.